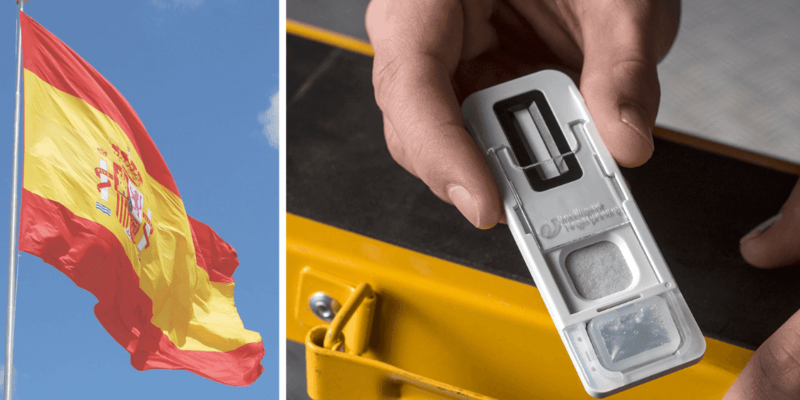 Intelligent Fingerprinting, a British company developing the world’s first handheld fingerprint-based drug screening device, has appointed Michael Chard to the newly created role of Head of Operations. The company has also strengthened its team with the addition of a new R&D Scientist and two Production Scientists. Michael has been brought in to lead the manufacturing team as Intelligent Fingerprinting moves into the final stages of product development. With more than 27 years’ experience working in the medical diagnostics industry, Michael has managed four FDA-approved manufacturing facilities throughout his career and has previously held positions in Unilever Research, Unipath and Immunodiagnostic Systems Ltd. Commenting on his new role, he said: “It’s exciting to join the company at this early stage, offering a fantastic opportunity to establish and develop the manufacturing process. 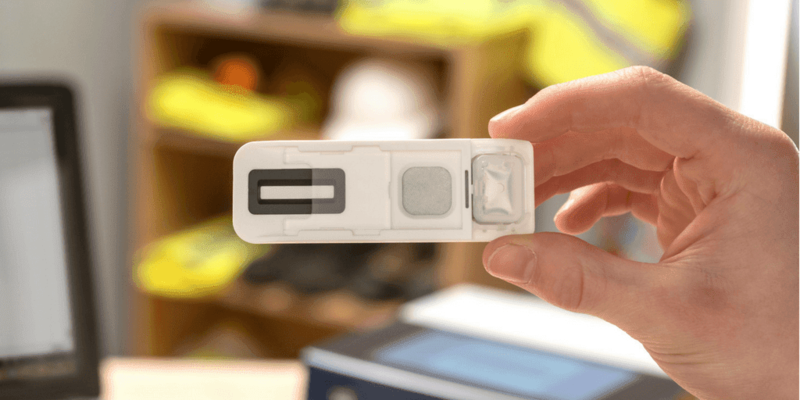 Unlike conventional drug screening methods which require body fluid samples for analysis (such as urine, blood or saliva), Intelligent Fingerprinting’s technology is completely non-invasive. 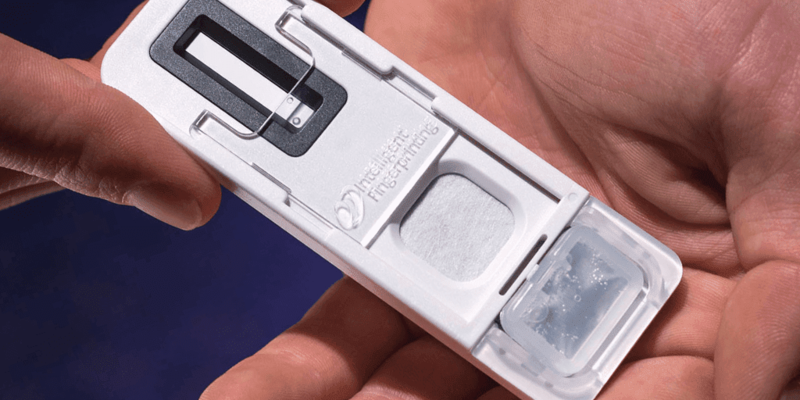 The new technique requires only a single fingerprint sample to screen for commonly abused groups of drugs, with results in under ten minutes. “Being non-invasive, quick and easy to use, there is a huge opportunity in the marketplace for this technology, including criminal justice, drug rehabilitation, prisons and the workplace,” he added. Dr Jerry Walker, CEO, Intelligent Fingerprinting, said: “With his extensive scientific and clinical experience in medical diagnostics, Michael is a vital addition to the management team as we enter the manufacturing phase. The new appointments come as the company expands into additional laboratory space at Norwich Research Park.